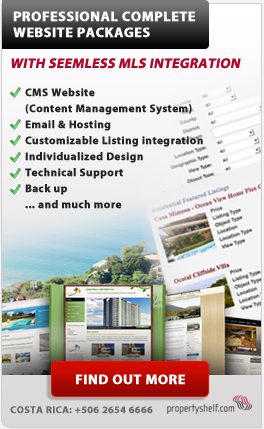 An international cutting edge technology company with a dynamic multinational and multilingual team of specialists who offer Webpages, Web solutions, Design, International Online Marketing, Costa Rica's first comprehensive MLS platform for properties, and much more in Costa Rica! We have offices in Guanacaste and in San Jose. del hotel Flamingo Beach Resort 600 metros sur, ultima casa blanca frente de calle publica y la playa. For any other information please contact us, we will get back to your inquiry as soon as possible! IT Consutling, Hosting, System Administration, Backups, Emails & Domain Management, Design, Software Development, Configure & Manage sophisticated Content Management Services.